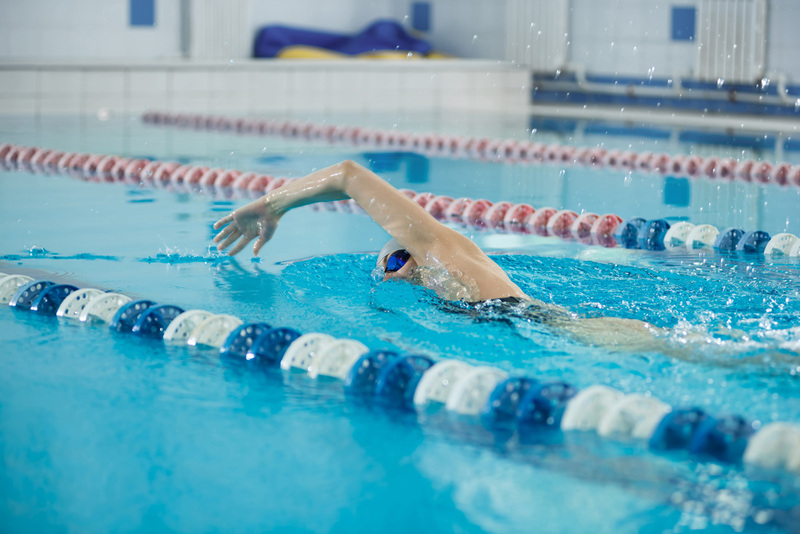 Swimming is a fantastic fitness activity! For pool users who require additional change room privacy, we suggest using the the Alternative Change Room (in IWC) off the pool deck. Modesty swimwear (full or partial body covering) is welcome at McMaster. Sign up for cancellation notifications via e-mail mcmasterpool@gmail.com or download the McMaster Recreation App. Cancellations are also listed prior to the weekly schedule below. Everyone is welcome to join in an open social swim for students and friends. All sexual orientations, and all gender identities are welcome and supported. The pool will be set up for innertube water polo and other games and activities.